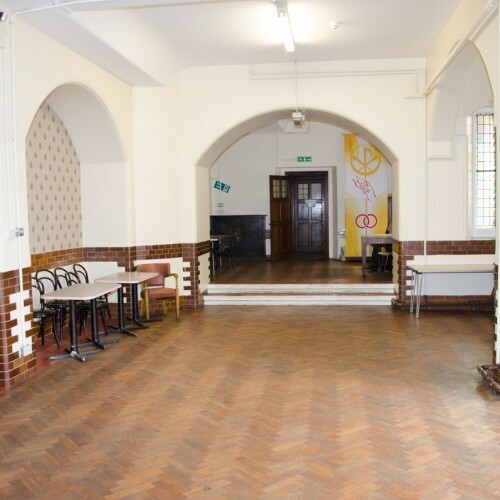 The Halls (2) are a special venue for your children's party, weekly activity, community or business event. Situated on Richmond Hill, just a few moments walk from the town centre of Bournemouth we offer wonderful facilities at competitive rates. 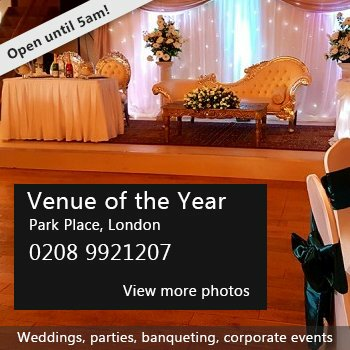 With a choice of a large main hall, smaller side hall and commercial kitchen, they can all be hired separately if required. You can view pictures of the hall together with pricing etc on our website www.sac-heart.org. Availability: weekdays, Saturday's and Sunday after 2pm, evenings except Thursday. Public Holidays except Christmas and New Year. 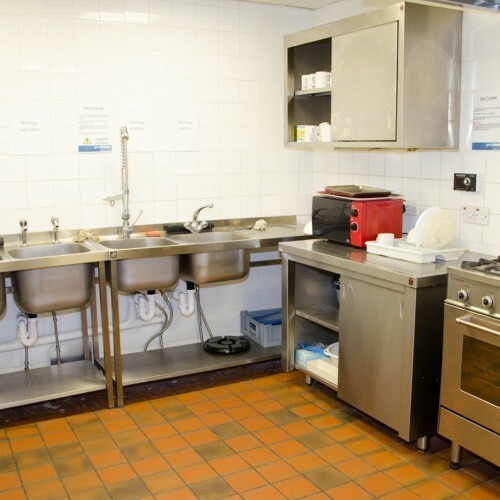 Hire Costs: Summer Period 1st May - 30th September varies from £12 to £35 depending on size of hall used, kitchen used and if a registered charity. Winter Period 1st October - 30th April varies from £14 to £40 depending on size of hall used, kitchen used and if a registered charity. There have been 0 reviews of Sacred Heart Church Hall. 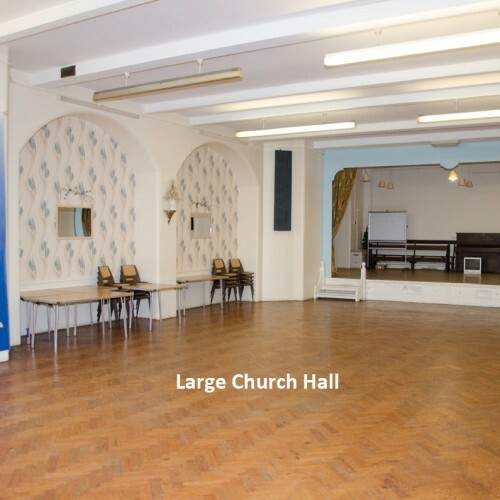 If you would like to send Sacred Heart Church Hall a booking enquiry, please fill in the form below and click 'send'. Perhaps some of the following halls within 5 miles of Sacred Heart Church Hall would also be of interest?